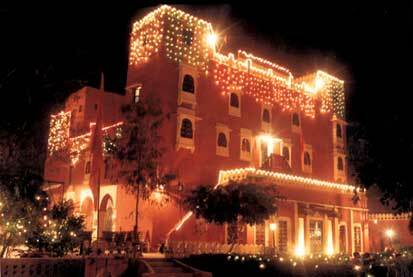 Other unit of Grand Heritage Hotels is Nachana Haveli in Jaisalmer. Please note that in Lonely Planet guide book our Phone No. is incorrect. Last Updated 10TH April, 2004.